When I was 11 and about to move to high school, I showed my big sister what I was planning to hang up in my new locker. ‘What’s that?’ she asked, pointing to a glossy bookmark. ‘That’s my favorite planet – Jupiter,’ I replied. I took her advice and on my first day – a blur of grown-up words and rolled-up skirts – I realized that she had saved me. 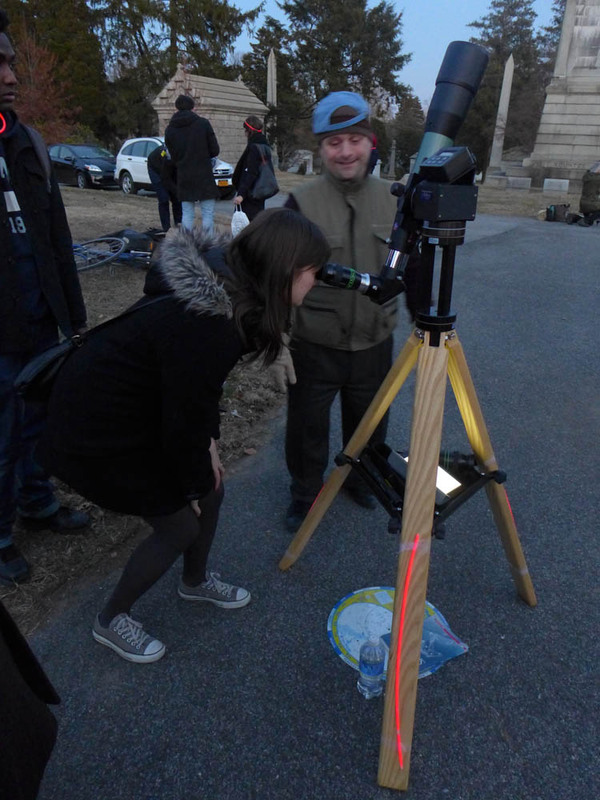 But finally, 17 years later, I have been able to come clean about my inner swot, courtesy of a stargazing event in the Bronx. And even better? 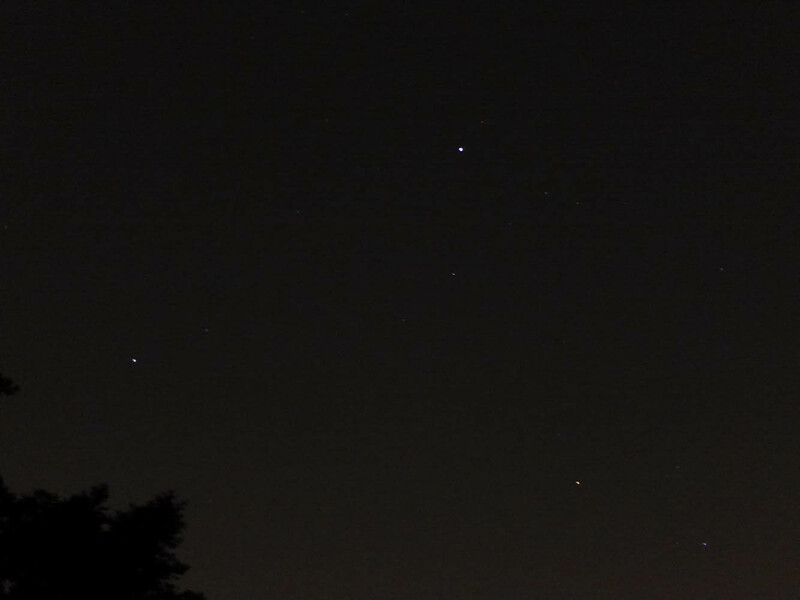 I saw Jupiter. 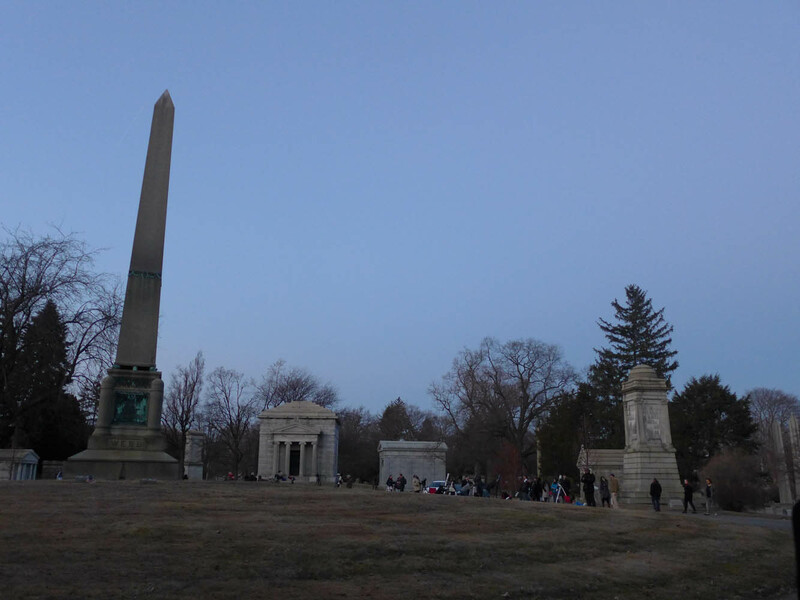 On Saturday night, Rory, Jane, Ryan and I jumped on the 4 train from Union Square, took it to the end of the line, crossed the road to Woodlawn Cemetery and joined a group of amateur astronomers just as the sun was setting. 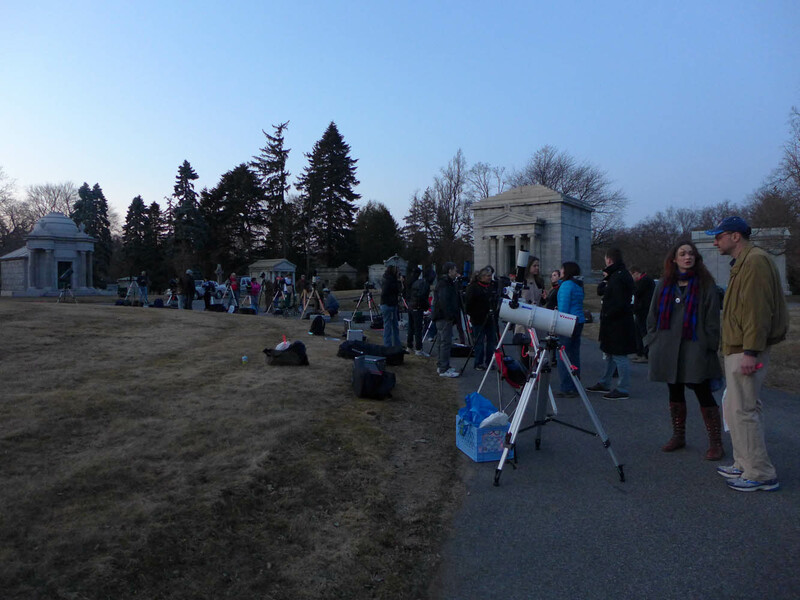 They were gathered for the Spring Starfest, hosted by the Amateur Astronomers Association of New York, a group that holds weekly astronomy events but only ones of this size at Woodlawn twice a year. 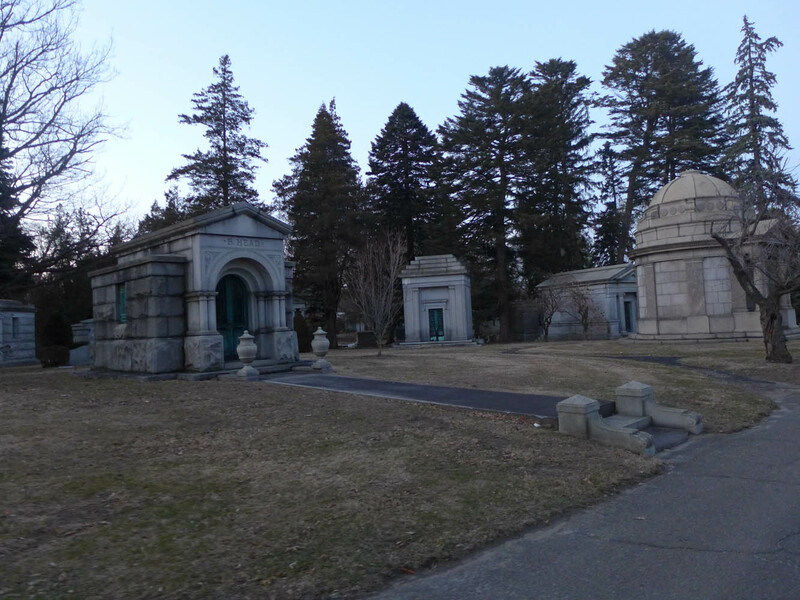 Between the tombstones and dedications, the scientists set up their telescopes and fancy binoculars. One-by-one we moved around the semi circle of devices to see what they were pointing at. 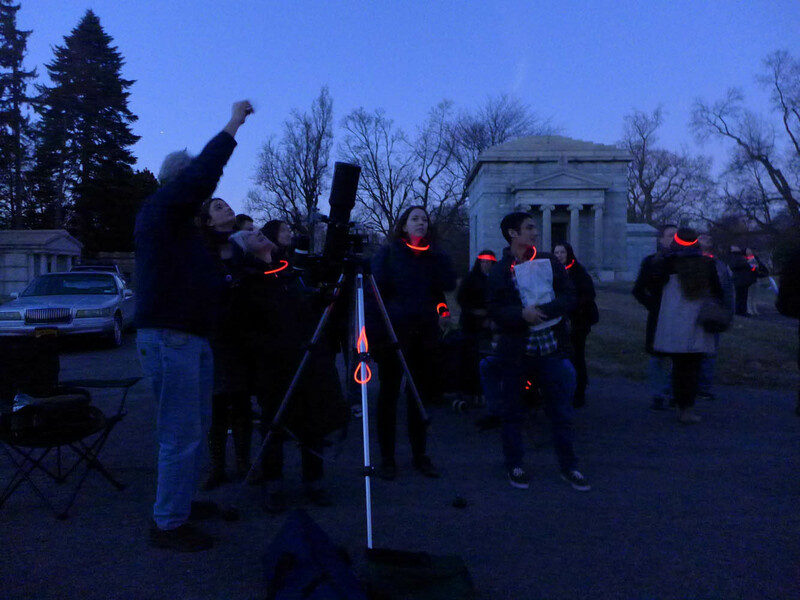 The star (lolz) of the night was Jupiter. 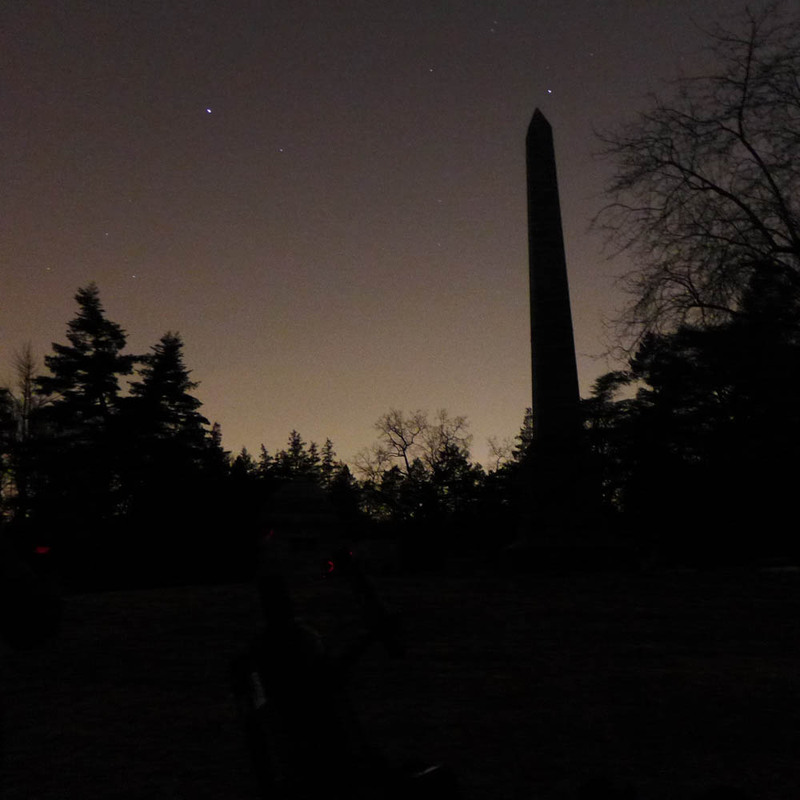 To the naked eye, it looked like the brightest star in the sky, but through the telescopes, it was a distinct bright circle with two hazy lines around it. 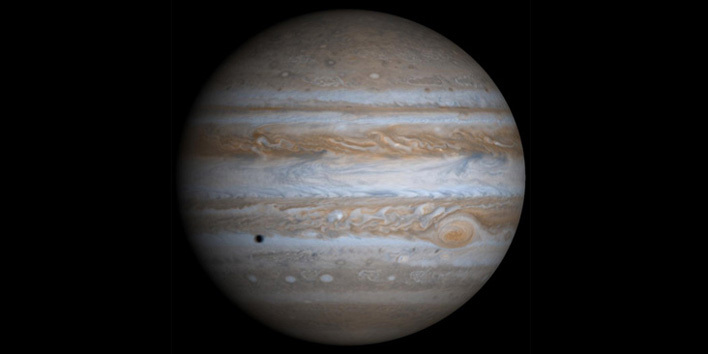 At one point, the planet rotated enough for us to see a blur across its bottom line – the Great Red Spot, which is a massive storm in Jupiter’s atmosphere. On top of that, we could see the planet’s four moons, which appeared as bright dots beside it. See that bright dot in the sky? That’s Jupiter! 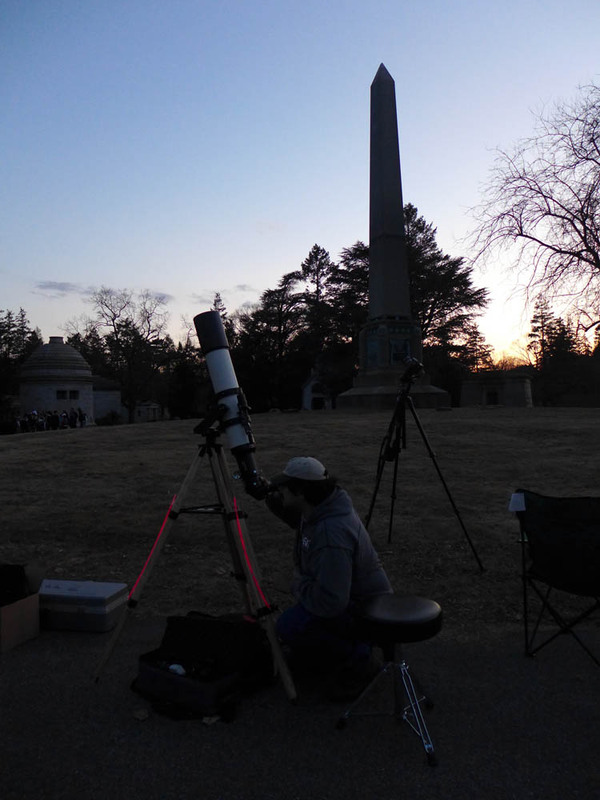 I peered through telescopes as their fascinating owners gave us detailed answers to all of our questions. Among new facts, I learned that most stars are binaries, that is, there are two of them and they spin around each other. 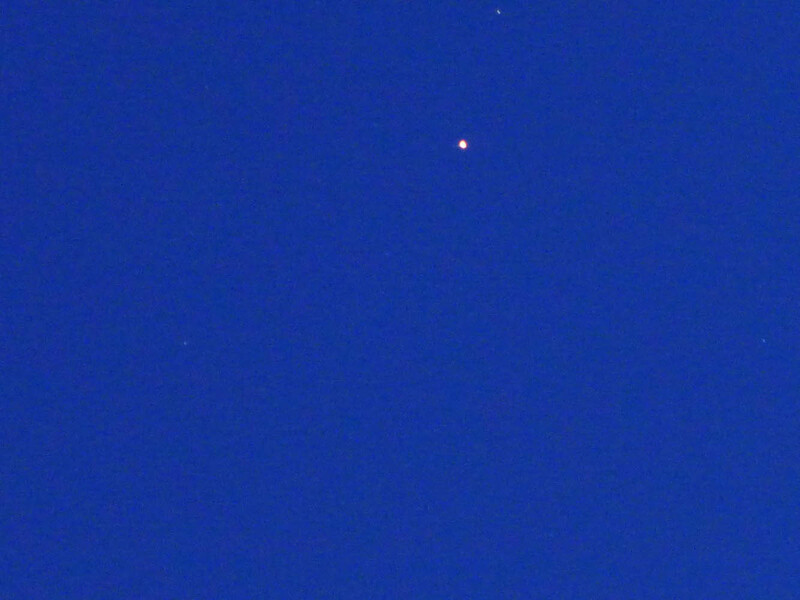 With the naked eye they look like one, but through the telescope I could see them apart. 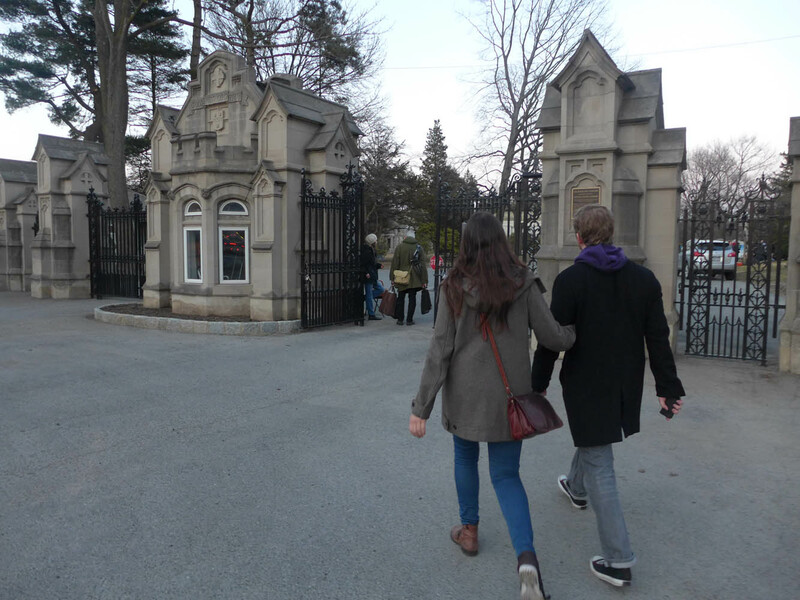 This was such a great activity – it cost us nothing, taught us loads and took us to a completely different neighborhood. And most importantly – it was good to finally bring my inner swot to an environment that could appreciate it. Definitely one to check out. Keep an eye on the AAA’s other upcoming events on their website. Er sorry about that. Although it is strange how interested you become again in “geeky” things as you get older, isn’t it? This looks fab!